Your legacy will not be measured by your accounts, but by the relationships you have with your family and the lasting effect you have had on humanity. 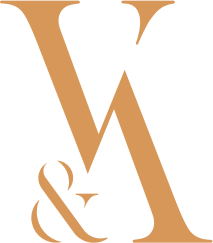 Vukets & Associates develops strategic plans to protect your assets, ensure your legacy and present ways to benefit the causes you deeply care about through facilitating discussions among family members and exploring common goals and values. Devising family plans based on a unified vision and strategic philanthropy has been our focus for decades. Our associates have seen and overcome every hurdle in planning out intergenerational wealth transfers and designing high-impact philanthropic strategies.